The compressor is the most important part of your home’s heating and cooling systems. 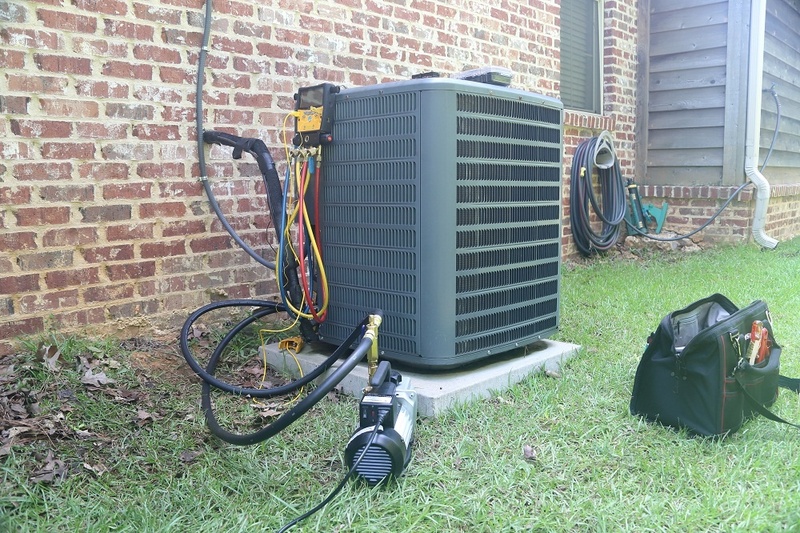 Overworking this unit is never a good idea because it could cause system failure and lead to HVAC services in McDonough, GA. Unfortunately, many people don’t realize that they can’t overload the compressor. Learn more the signs of compressor overload and what you can do to stop it. This is something that doesn’t happen all the time. In general, it happens on the coldest or hottest days of the year. These are the days when the HVAC unit is working overtime to meet household heating and cooling need. Depending on the age of the system, compressor failure could lead to complete HVAC system replacement. Often, it’s neglect and poor installation that causes compressor burnout. This is why it’s important to have an HVAC technician in McDonough, GA, service your system annually. However, there are other problems that lead to burnout. 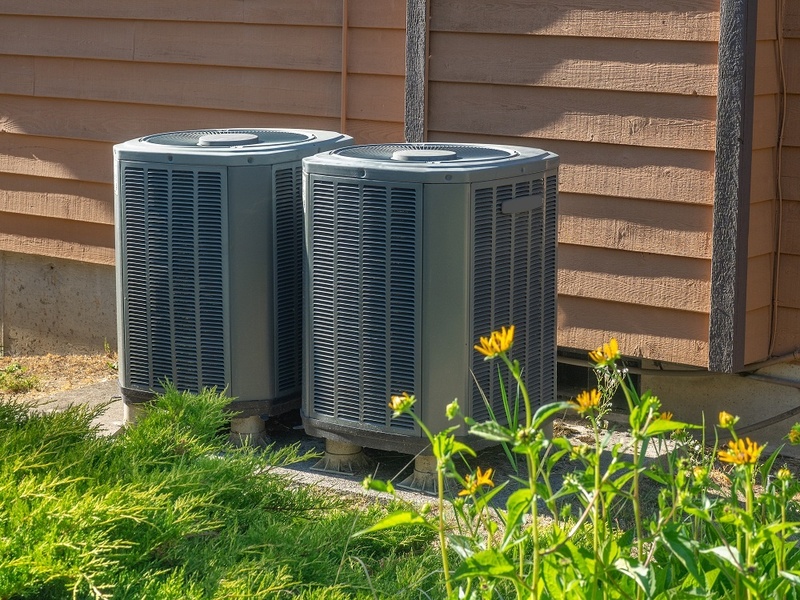 They include refrigerant leaks, dirty condenser coils, undercharged/overcharged refrigeration, lack of air flow, moisture in the system, heat sources nearby, loose connections, bad electrical supply and other component failures. As you can see, there are many reasons why a system could fail. Luckily, HVAC contractors in McDonough, have some suggestions for maintaining your system and preventing compression problems for as long as possible. First and foremost, homeowners should be diligent about maintenance. Regular HVAC maintenance goes a long way toward preserving the life of the unit. It alerts you to problems and provides opportunities for issues to be fixed right away. During maintenance calls, the HVAC technician will lubricate parts, check for bad connections, clean coils, check refrigerant levels and confirm that the system is working according to manufacturer regulations. Next, change your air filter. Don’t let your system’s filter get overloaded with dirt and debris. Also, pay close attention to what’s around the interior and exterior part of the HVAC unit. Most people forget that their system has two parts. The outside unit houses the fan and should always be free of debris. Keep weeds, shrubs, plants, and other outside vegetation trimmed and out of the way the unit. When you’re installing or repairing any part of the HVAC unit, make sure that you hire professional HVAC companies in McDonough, GA. Bad installation is one of the main reasons for HVAC overload. Lastly, take extra precautions to safeguard your heating and cooling system. Installing sensors that monitor temperatures and shut down the system when it gets overheated is a great way to protect your system. These sensors turn off the system and let the compressor cool, thus, preventing HVAC compressor overload. For more ideas about protecting your unit from HVAC overload, contact your trusted local HVAC technician in McDonough, GA.